Our goal at Buccan is to offer you the most complete and enjoyable barbecue experience at an affordable price. Our line-up of Buccan barbecues includes charcoal, gas, electric and portable barbecues, as well as smokers. In addition to this we added several accessories to our assortment to aid you during your barbecue sessions. You can buy a Buccan product at our webshop or at one of our e-commerce partners.  The Caribbean Arawak Indian word “Buccan” may be as old as time itself. A Buccan is a wooden frame which is used for slowly smoking and roasting wild meat. 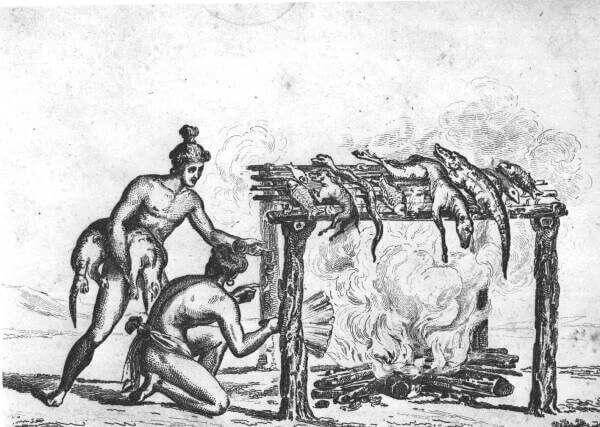 The term buccaneering which is derived from the word Buccan, is actually a method used for preserving meat which is still practised in some exotic places in the Caribbean. This technique was invented a long time ago when the people of the Caribbean did not have the convenience of refrigerators which we have today. In fact, the Buccan was one of the world’s first known barbecues. So get together and celebrate old tradition, cook on our barbecues like a true buccaneer!  We at Buccan are a young team of barbecue enthusiasts who love to gather with friends and family to enjoy a good barbecue. 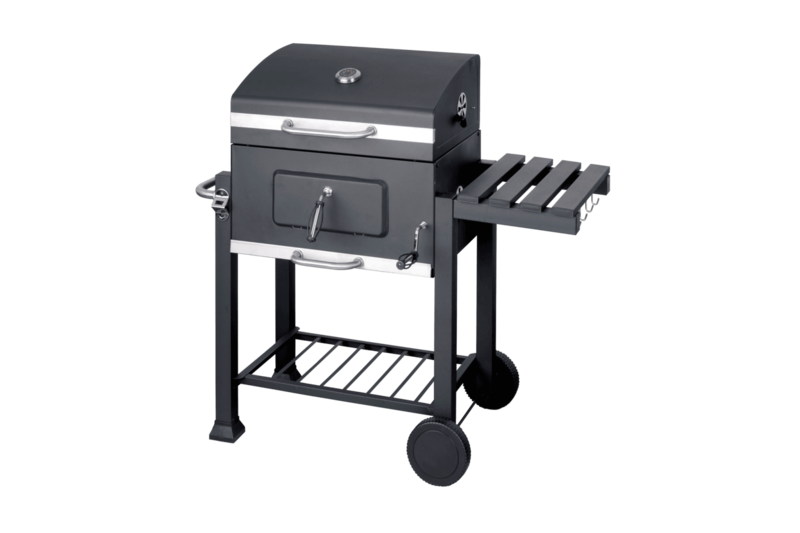 Our passion for grilling and design has resulted in a slick line-up of charcoal, gas, electric and portable barbecues, as well as smokers. We want as many people as possible to fall in love with the art of grilling, so our goal is to offer you an amazing and complete barbecue experience.